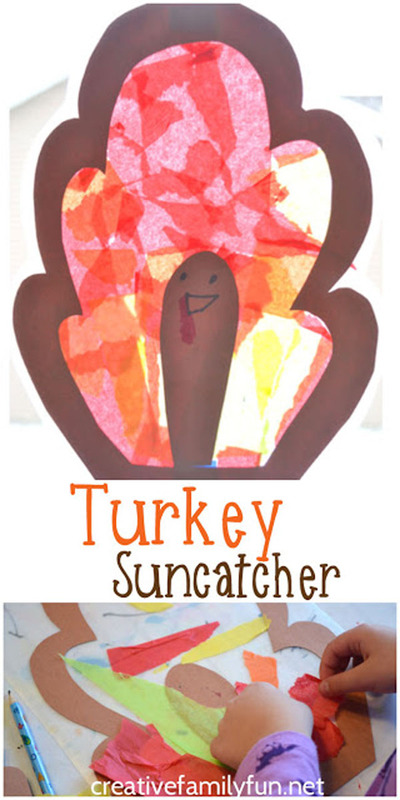 Keep reading to see more turkey crafts! These are darling! I’m so trying the rock and pinecone turkeys! My kids will love those! Thanks, Kris. I like those projects, too. Have fun crafting with your kids. 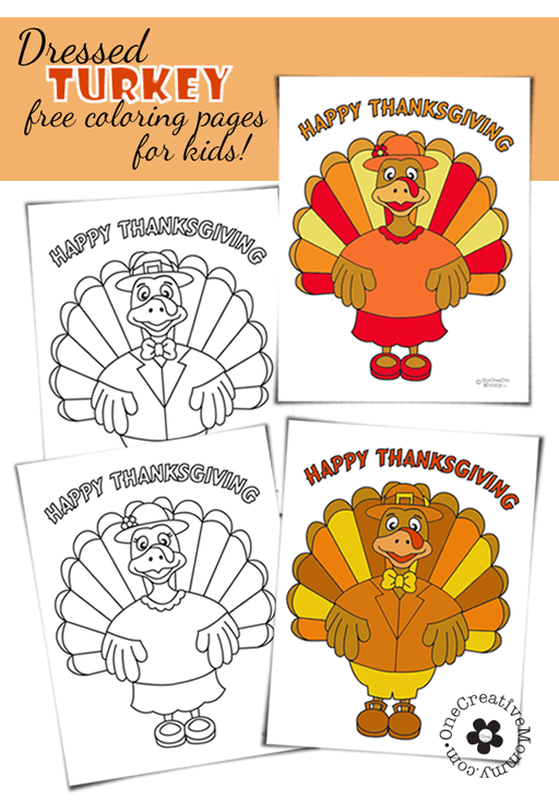 What a great lineup of cute turkey crafts! I remember working in the pre school classrooms, and we would always do fun crafts like this with the kids. Thanks, Joanna. Many of these would be perfect for preschool. 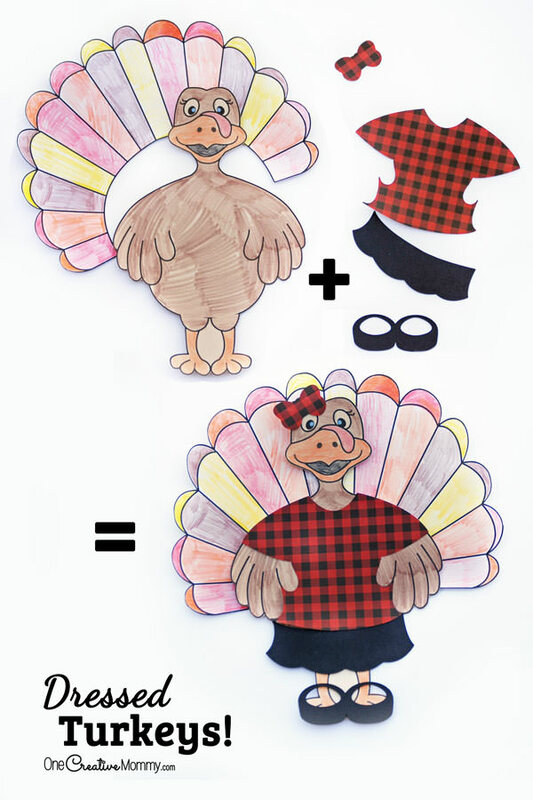 These are some cool DIY thanksgiving ideas! I would like to try them soon. Thanks, Emman. Have fun crafting! 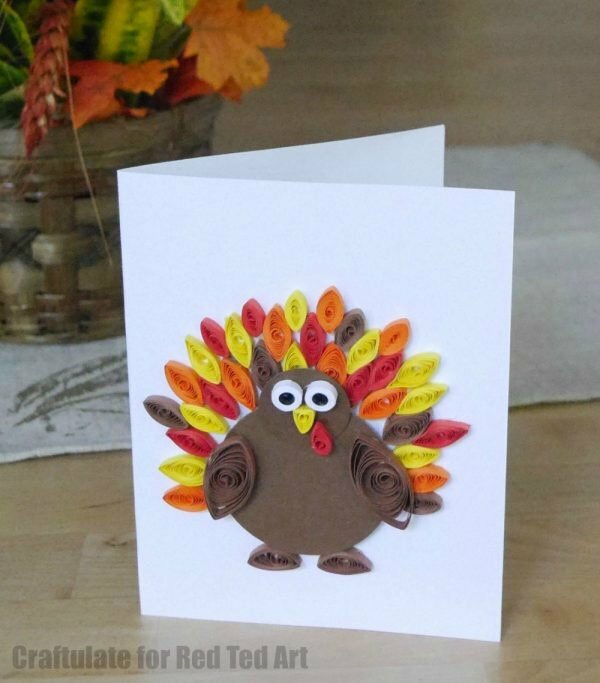 This is a great collection of turkey-themed crafts! I’m going to have to go over these with my kids to see which ones they want to try! Thanks, Jen. I hope you and your kids find the perfect project. These are such cool ideas. 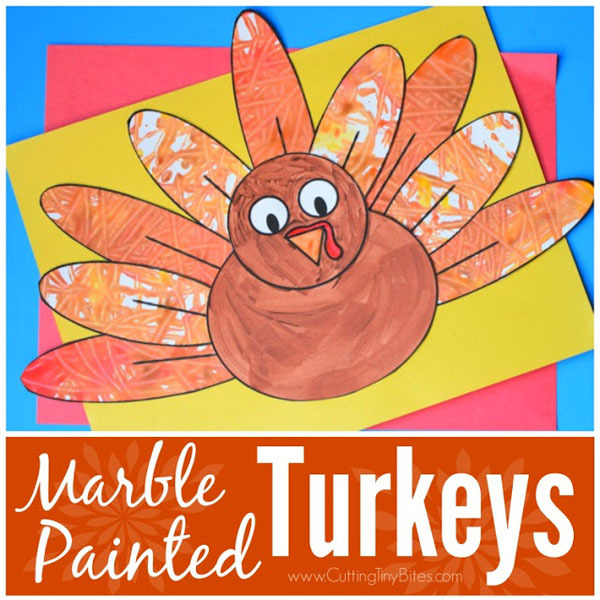 I would love to reuse our pumpkins to make these cute turkeys with my son. Thanks, Anvita. I think those pumpkin turkeys look fun, too. These are so adorable! How awesome that the pumpkins for Halloween can be immediately turned into turkeys for thanksgiving. So economical! Thanks, Milton. That was a clever craft. These are the cutest crafts! I’ll have to do some of these with my daughter. She loves doing crafts like these. Thanks, Amber. I hope you and your daughter find the perfect craft in this collection. 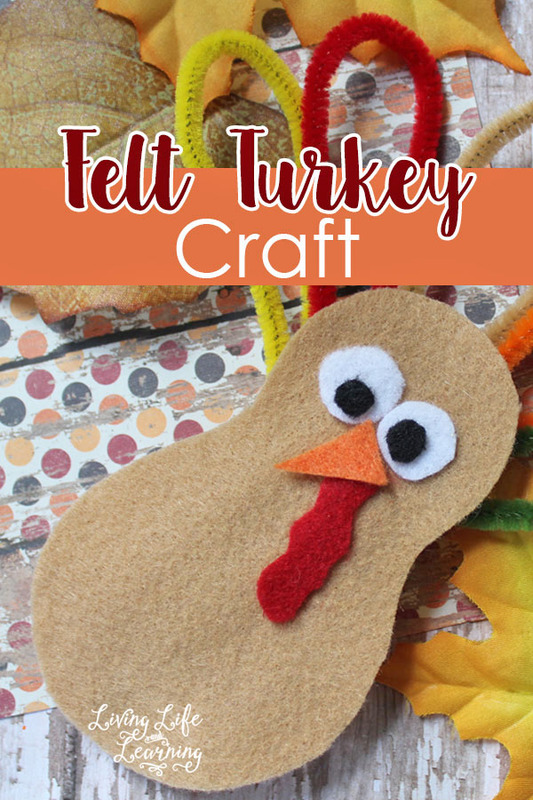 These are all great crafts, and fun with kids. 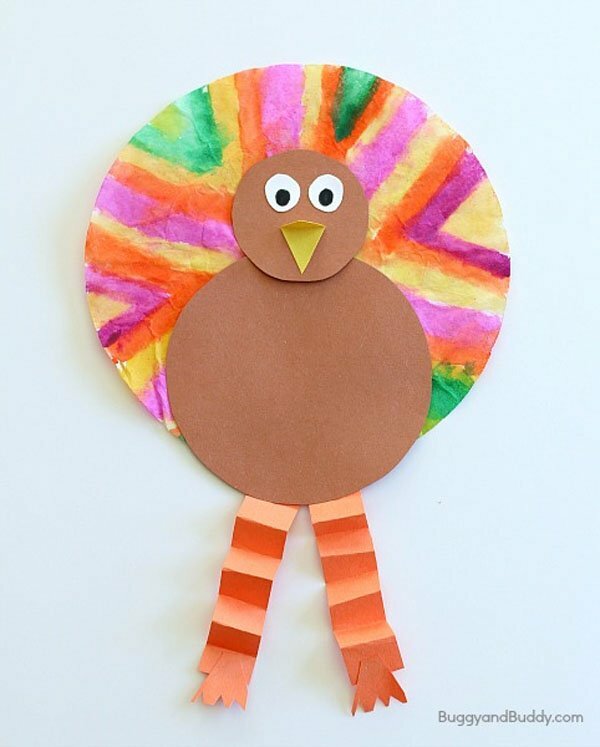 I love doing art and crafts with kids for Thanksgiving. Thanks, Andrea. 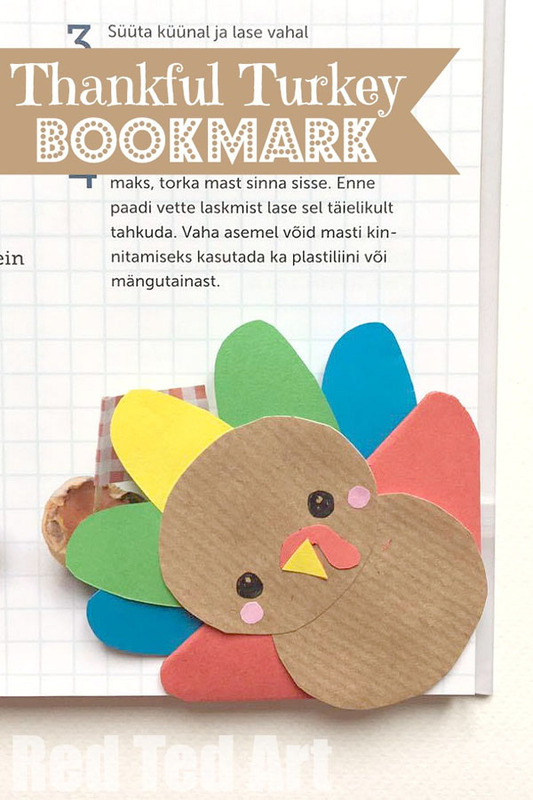 I hope you find some fun crafts to make this Thanksgiving. 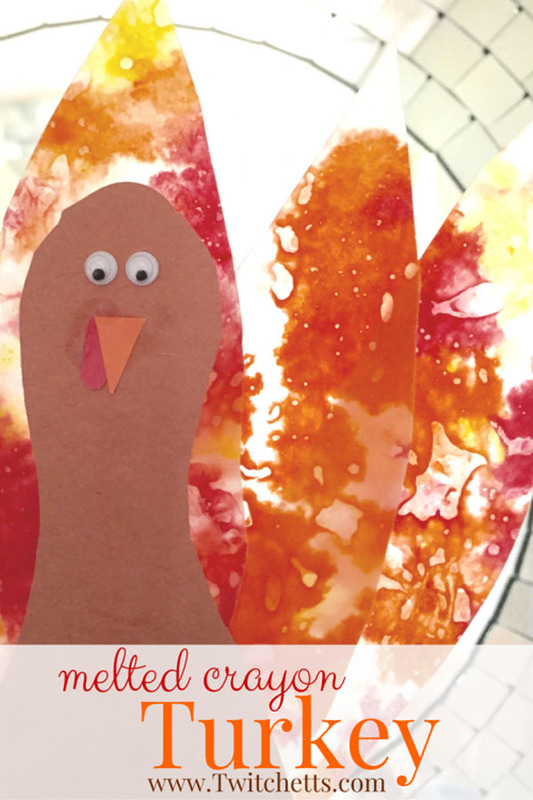 So many fun and creative Turkey Day crafts! Wish I had someone to do these with, but sadly all of my siblings and cousins are all grown up now. Thanks, May. I guess you’ll have to save these ideas for the next generation of kids. Thanks, Sondra. 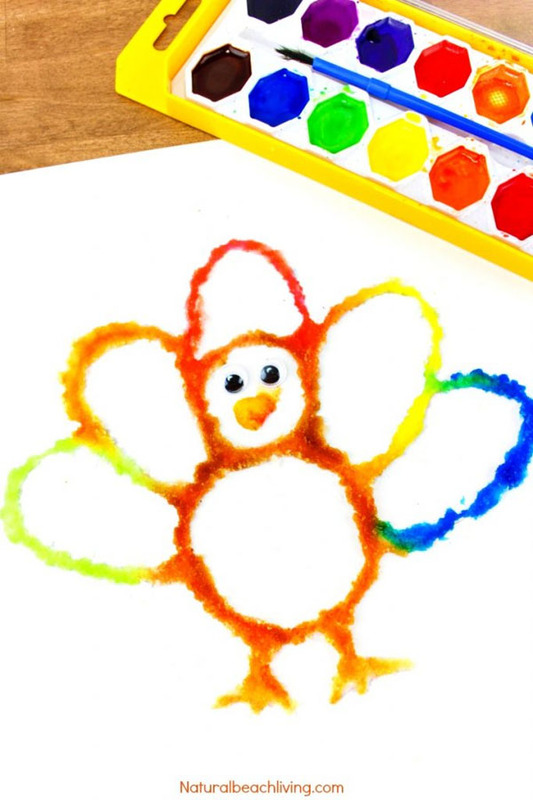 The pom pom turkey was one of my favorites, too. These are so amazing ideas!! I think I liked the leaf one and pinecone turkeys the most!! Thanks, Aishwarya. That was a really creative turkey craft. I liked it, too. My kids have been drawing turkeys like crazy lately! I’ll have to show this post to them so they can make some more before the big day. 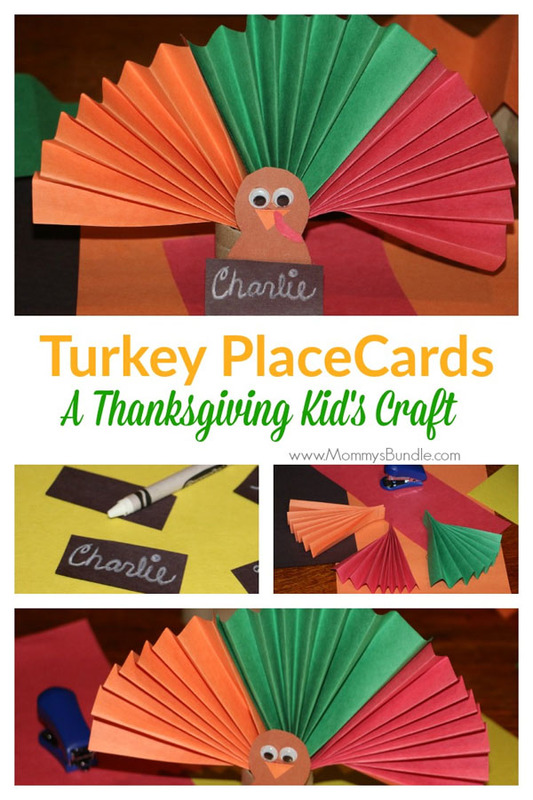 I hope your kids can find the perfect turkey craft from this collection, Kim. So many cute turkeys! I love them all! Thank you for including the Silk Leaf Turkey from CraftsnCoffee.com. Happy Thanksgiving everyone! You’re welcome, Sharon. It was such a cute craft. Great job! Those are some great ideas and creative too. 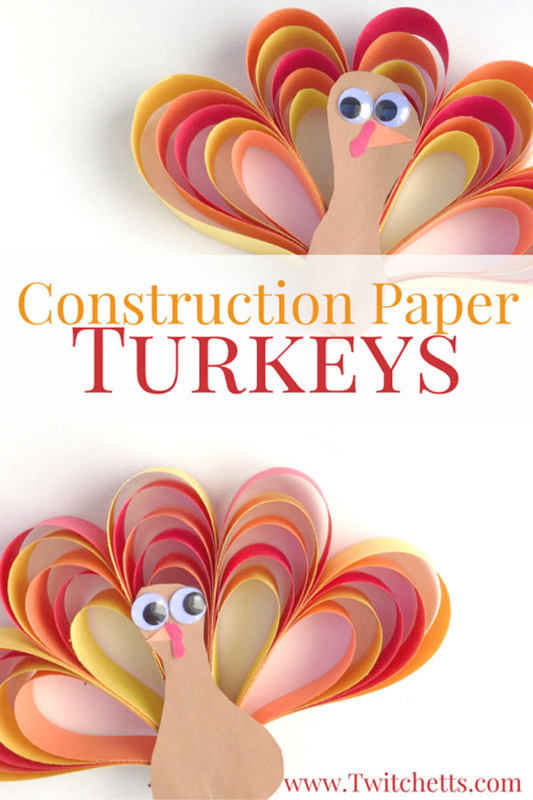 You can make them with your kids and have tons of fun making them. 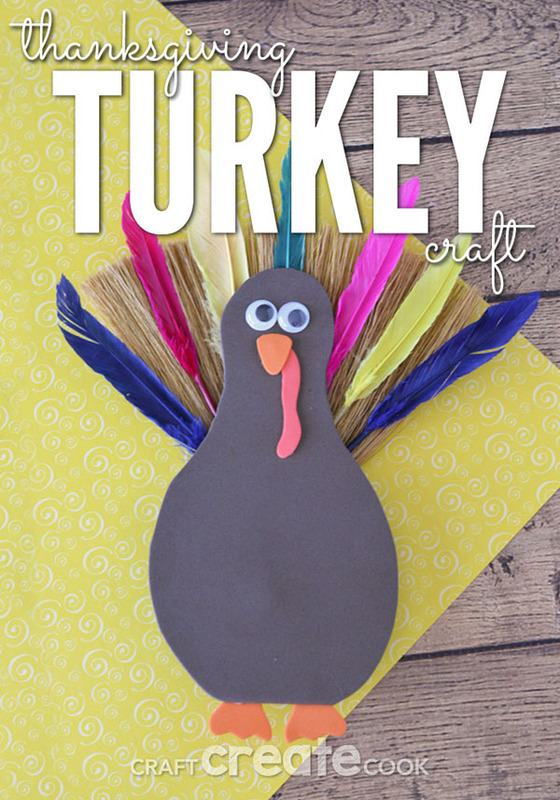 I love the Pompom and Pinecone turkey craft idea. Thanks, Angela. I agree. There are a lot of creative ideas in this collection. I like the pom pom and pinecone turkeys, too. 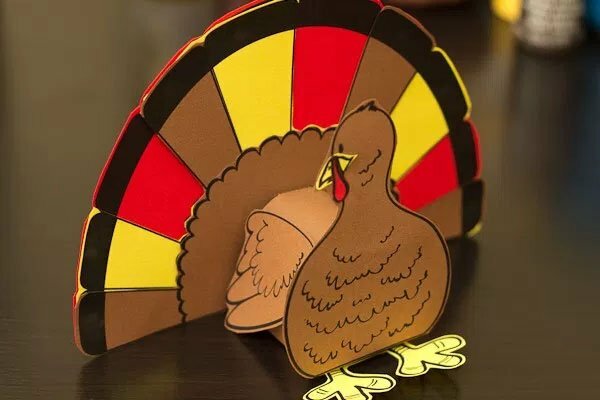 Thanks for the great collection of Thanksgiving crafts. We will be doing a few of these this weekend for sure. Thanks, Claudia. Have a great time crafting. Thanks for stopping by! These are all great ideas. They definitely function as centerpieces for your Thanksgiving table. Thanks, Dana. You’re right. Some of these would look really good on the Thanksgiving table! These are great craft ideas. We will try a few since we have the week off. It’ll be great. Thanks. You’re welcome, LaToyia. Have fun crafting over your vacation! 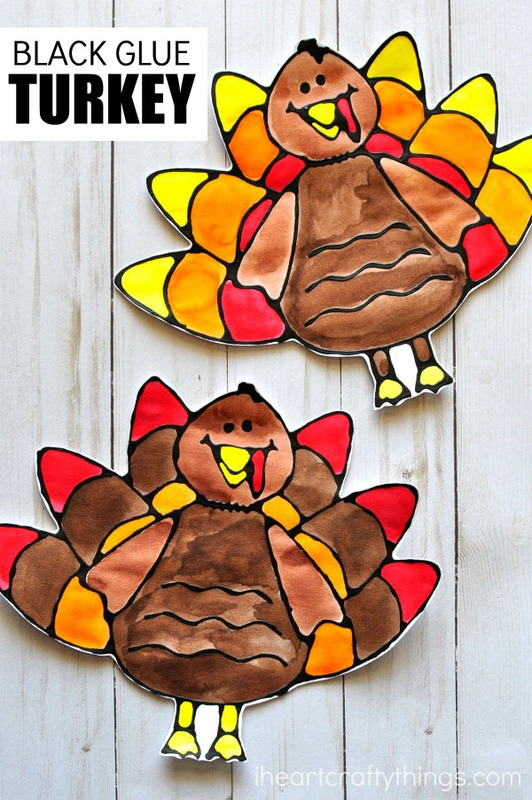 Wow, these are so cute ideas for decorations for Thanksgiving! I love the pompom turkey the most! The colors has a good vibes. Thanks, Anosa. I love the pom pom turkeys, too. Such a cute idea. This is the most creative page I have come across. I had no idea you could make so many ‘turkey’ designs on your own. My favourite ought to be the yarn and ribbon turkey. I will try it out too. Cheers!! Thanks, Aditi. The collection came from lots of creative bloggers. I like the yarn and ribbon turkey, too. This is such an amazing collection! This will occupy the kids for sure. Thanks, Angela. I agree. There’s no excuse for bored kids this Thanksgiving. There are plenty of crafts to try. My kiddos would love this! 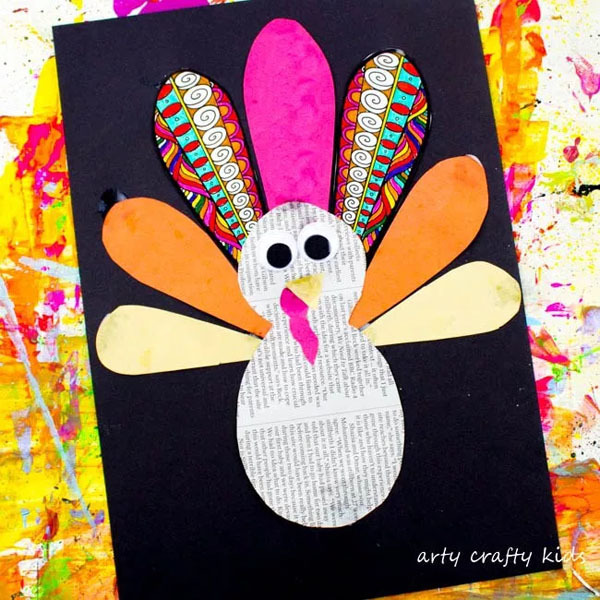 What a fun craft for the holidays! Thanks, Kim. You should try some with your kiddos! 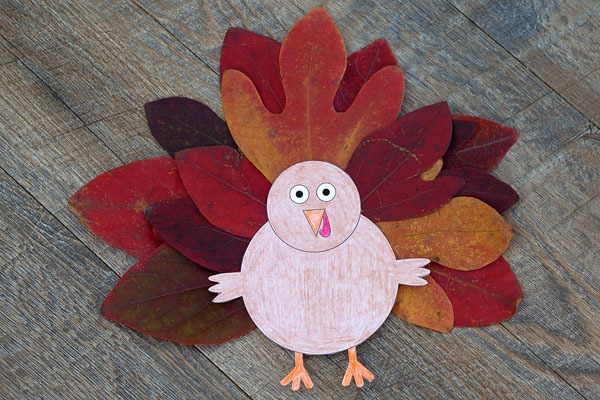 These are all awesome Thanksgiving turkey craft ideas. 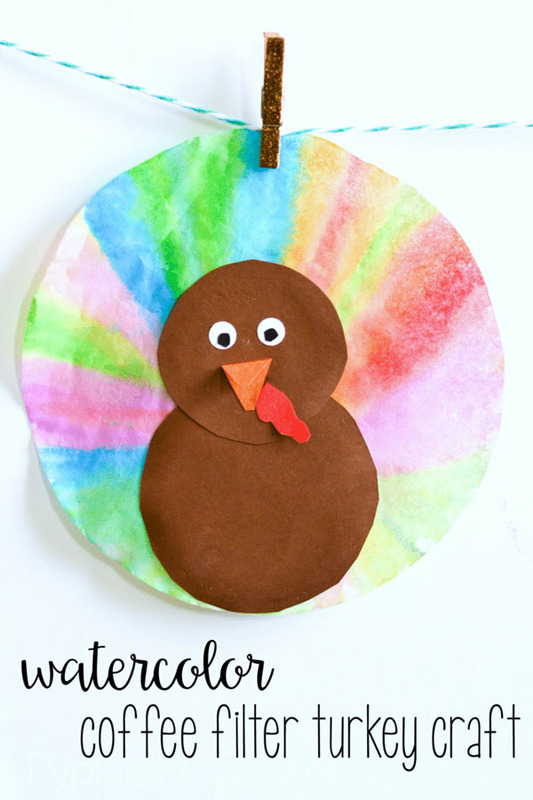 I love the idea of making the Turkey Windsocks Kids crafts with the kids and will have to do it next weekend. Thanks for sharing these awesome craft ideas. You’re welcome, Rebecca. I love that wind sock idea, too. Isn’t it creative? Thanks for stopping by and leaving a comment. So much creativity in one place, I absolutely love it . I’m not the most creative person, but I definitely share this with my friends am sure they’d love to try it out. wow these are a lot of turkey crafts. Didnt think it was so many of them but so cute too!